in the 1980s, james welling's photographic work became identified with "the pictures generation," and in the 1990s, he exhibited and worked extensively in europe. for many years, welling has worked at the intersection of photography and photographic technology. his recent photographs investigate architecture and color. 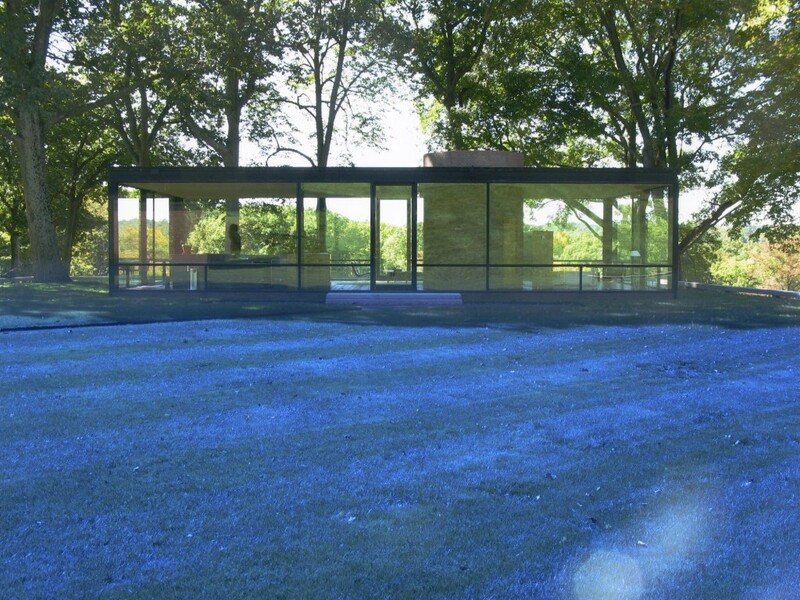 welling's "glass house" was published in february 2011. he is a professor and area head of photography in the ucla department of art. The photos are really look cool and provide piece of mind. I like it very much. Post such kind of more photos in future also.